Also, Just to let you know the BEST way to reach us is to drop by or call Thursdays & Fridays after 2pm and Saturdays after noon! For those who have had trouble in the past, don't fret - we've got an awesome & super helpful receptionist to take your calls, retouches and appointment! Thank you, as always, for everything! Meg from Decadence came up with some pretty cool makeup/hair/pose inspirations and asked me to photograph them. I was very happy to meet and chill with these awesome girls. Meagan has some pretty creative ideas and I'm stoked to take part in projects she proposes! more images in these sets coming soon! Audrey Ivory is wearing Création SIS and Iron Fist pumps, as well as MUAH by Decadence. I was honoured by the amazing Lexxi Brown at the studio a few weeks ago - here are a couple shots from the shoot. Lexxi is wearing latex by Sis Design. 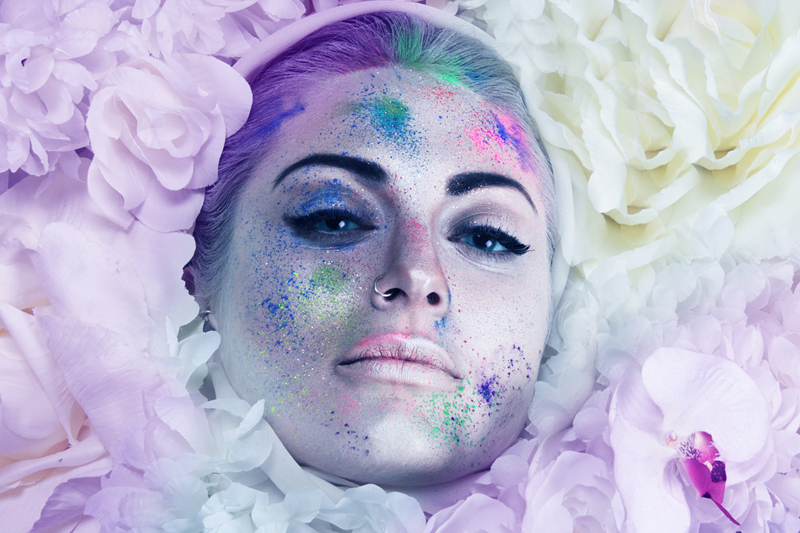 Here are a couple of promo shots I did for Decadence Cosmetics, Obviously Meg is a dream.